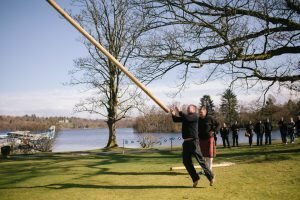 We have a range of Highland Games activities and Artisan Workshops which can be used as fantastic platforms for Teambuilding, networking events and socialising. We design a bespoke experience combining different elements and events to meet your requirements. These can be combined with the other experiences that we offer, giving you flexibility to accommodate all ages and abilities on the day. A fantastic opportunity for you to participate in Scottish Highland Games activities with a competitive element to motivate and encourage team spirit. Your group will be split into clans to compete against each other across the range of different activities to become the Chieftain’s Champion. 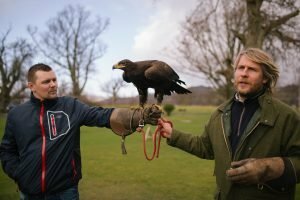 *These activities are suitable for either indoor or outdoor highland games events, depending on your venue. We would recommend 1 activity per 10-12 guests. We provide all of the required Highland games equipment, pop-up marquees, refreshments and ponchos (in case of authentic Scottish weather.) We can set up the Highland games at your venue (space permitting,) or we can help arrange the location for you if your venue isn’t suitable. Learn about the iconic Scottish Kilt, how it’s made and its history from a master craftsman. Just how does it take 8 yards of cloth to make one kilt? How long does it take? Why don’t you wear pants underneath? Our kiltmaker will answer the mysteries of the kilt and what does (or doesn’t) lie beneath those tartan pleats! Learn from one of Edinburgh’s talented jewellers how to make jewellery. You will have a short demonstration of some basic techniques of Jewellery making and then have the chance to create yourselves a piece of jewellery which they can keep as a memento of the occasion. The only limits are time and imagination! Do you have the puff? Learn about Scotland’s national instrument and give it a blow. 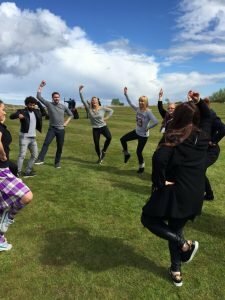 Learn how to dance – Scottish style! 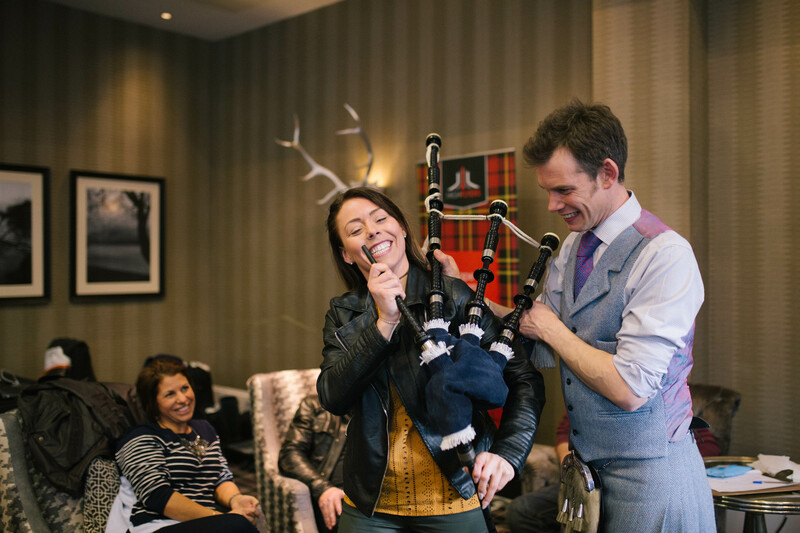 Whether it be the Highland Fling or the Gay Gordons, we will teach you the steps to make you dance like a pro. 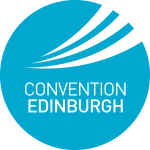 For information on our food and drink events, please see our Scottish Larder page. Whisky, gin, cocktails, cheese and chocolate tasting if the above sounds a bit too much like hard work!